Get our Cerys Hexagon Blanket PDF pattern free with this yarn pack, and save over 10%. 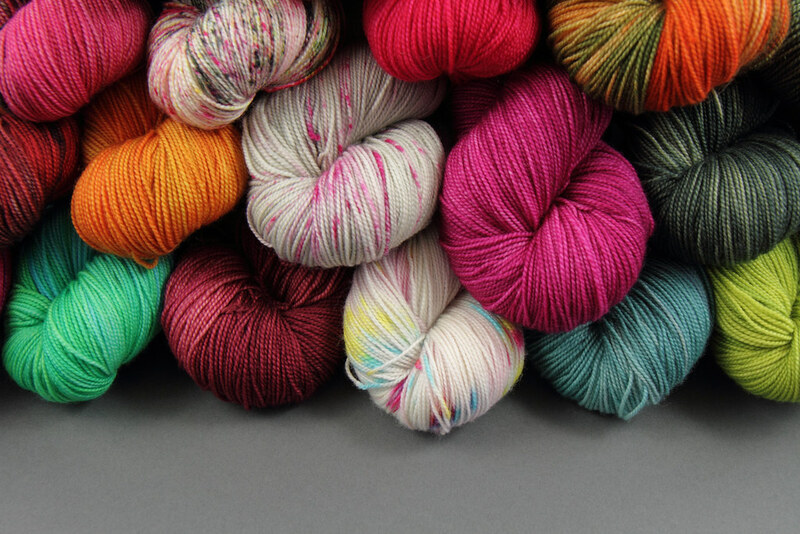 You’ll receive six skeins, each in a different hand-dyed shade, with a mixture of bold and subtle colourways. There is ample yarn for the Cerys baby blanket with plenty left over for accessories or other creative projects.